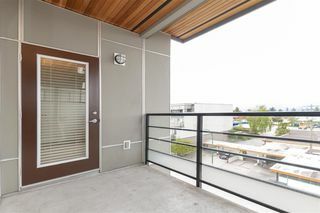 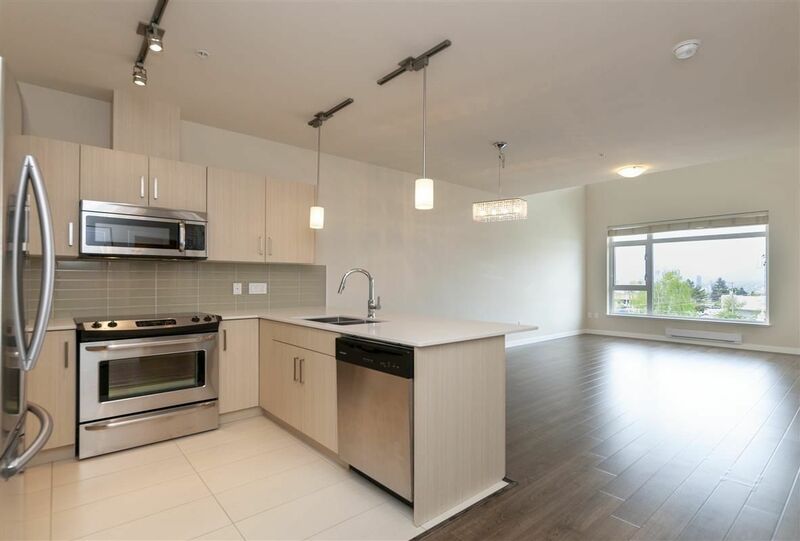 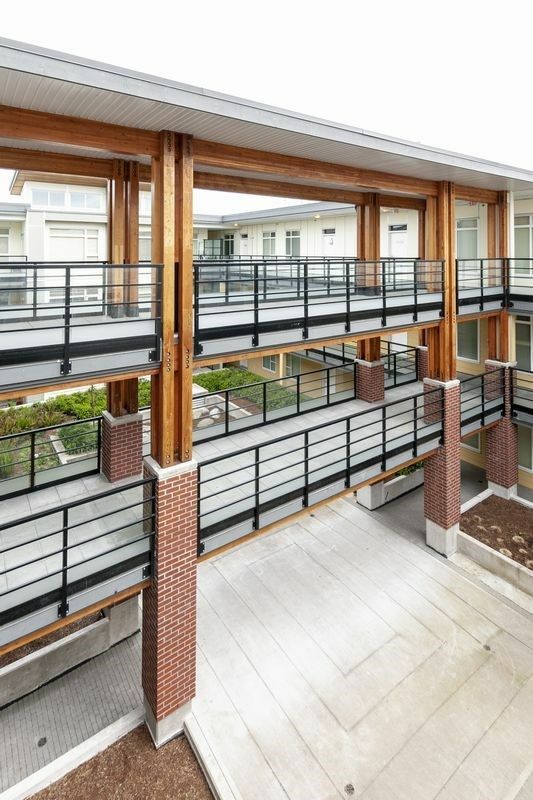 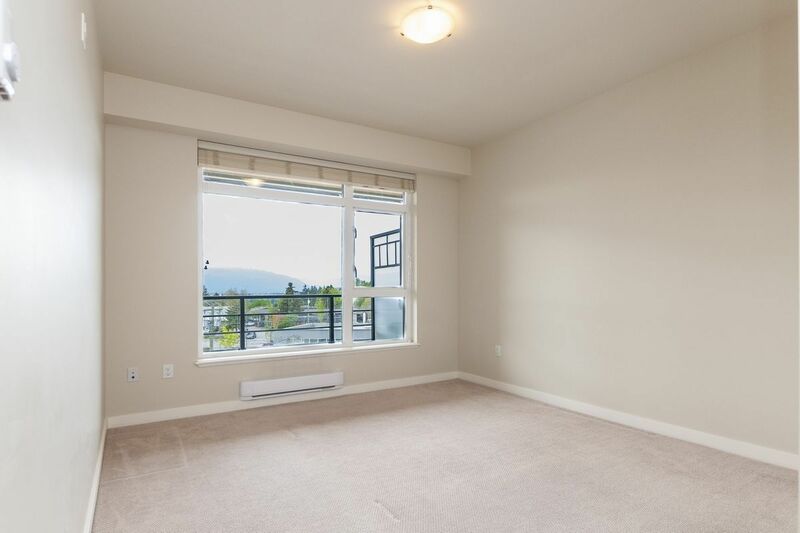 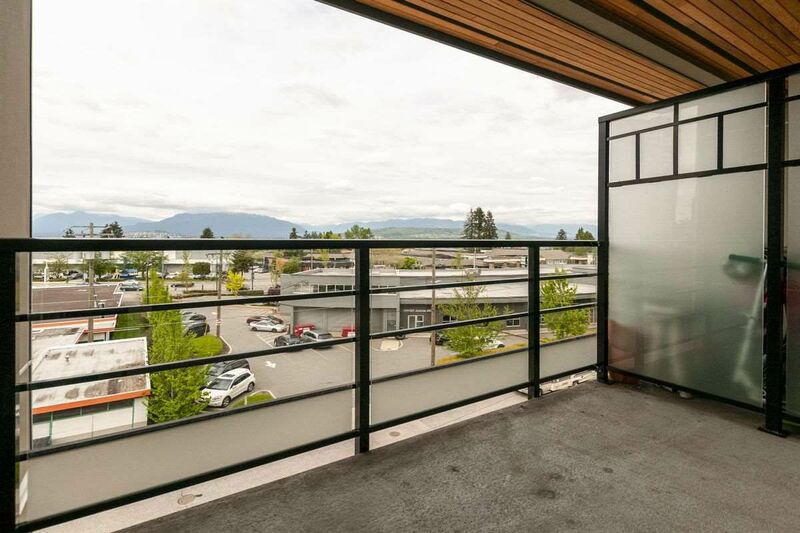 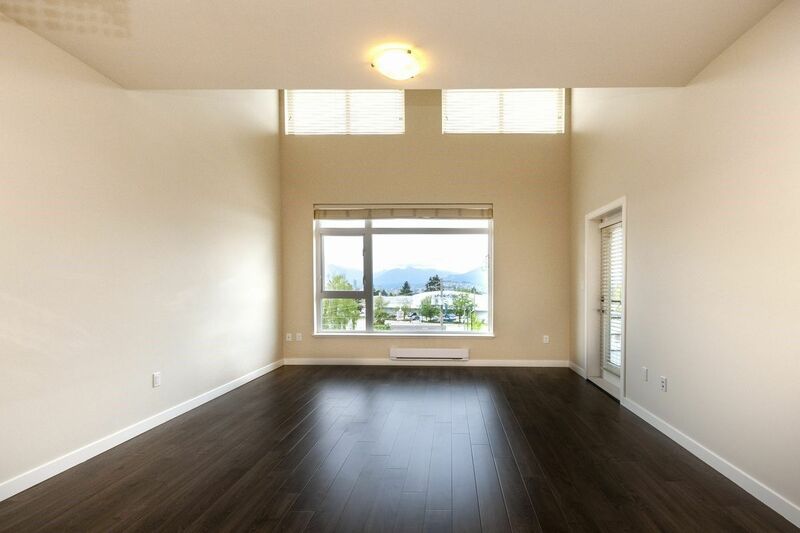 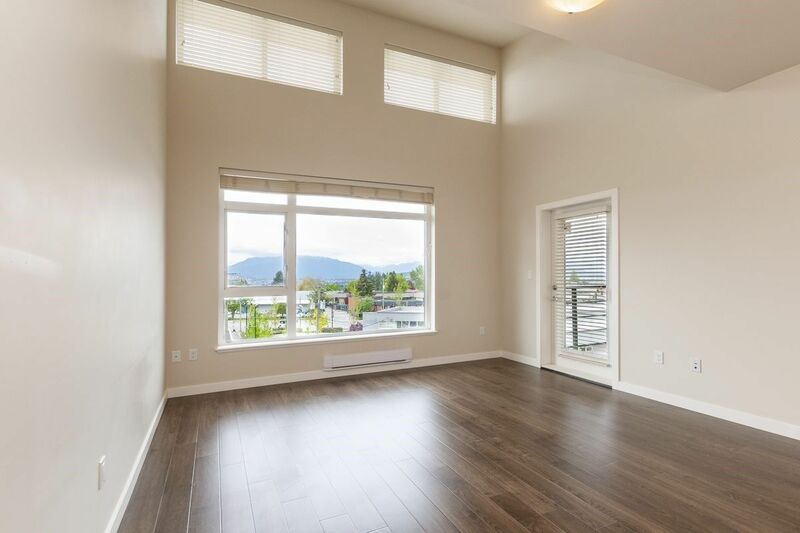 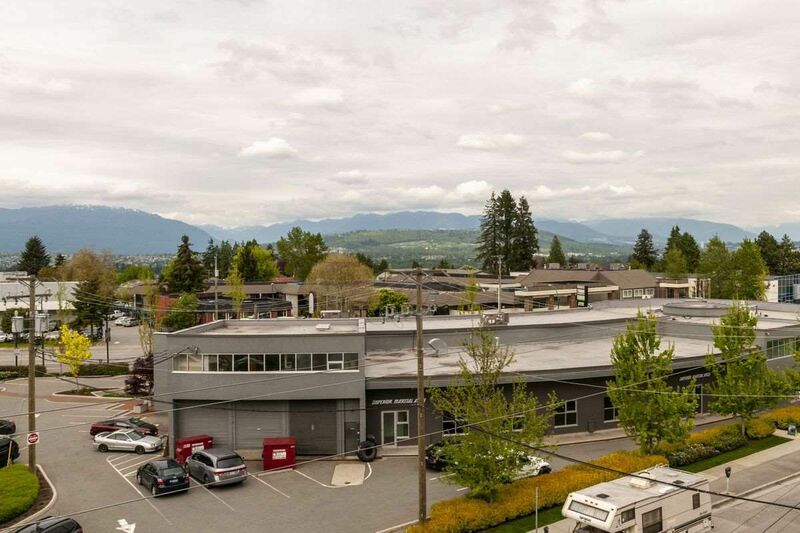 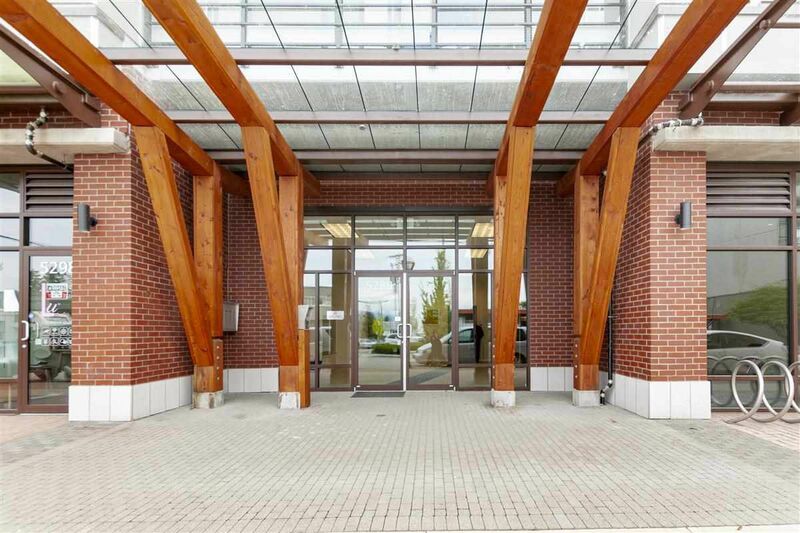 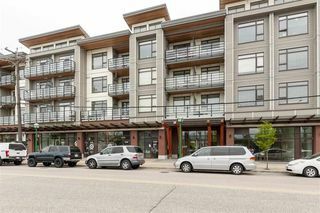 Metro 2 - Centrally located in the heart of Burnaby. 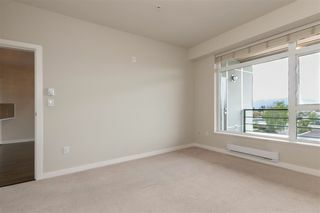 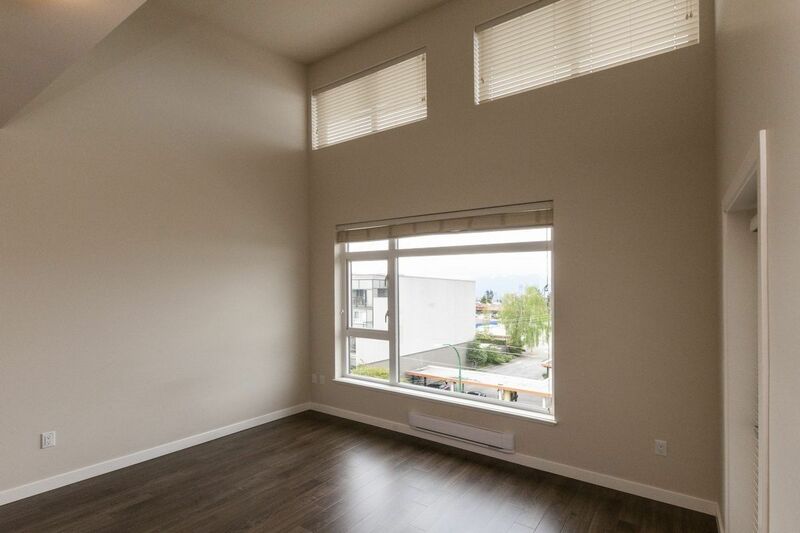 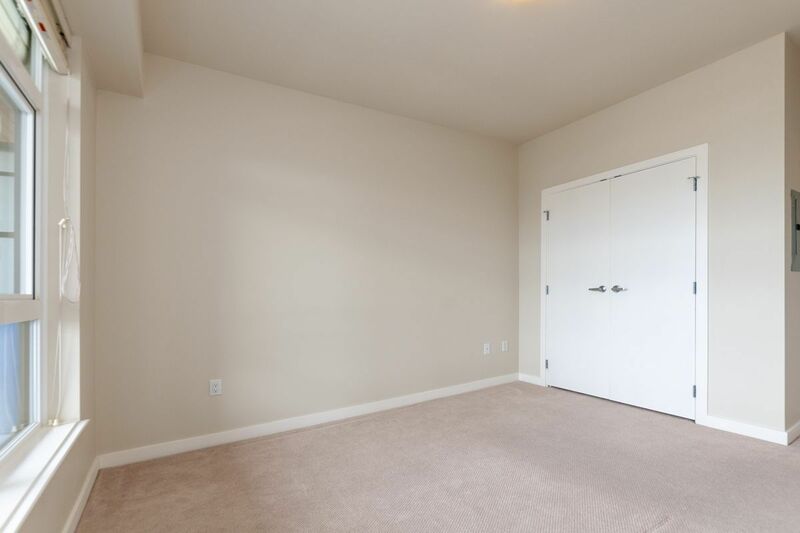 Don't miss this one bedroom, 620 sq ft on the top floor, bright & spacious, vaulted ceilings with lots of natural lighting. 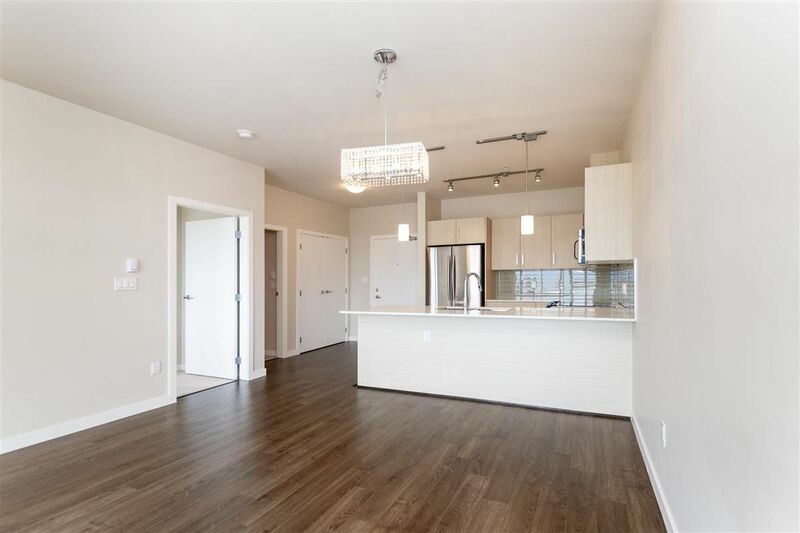 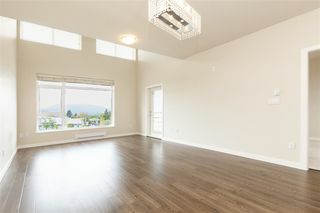 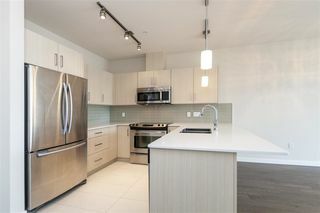 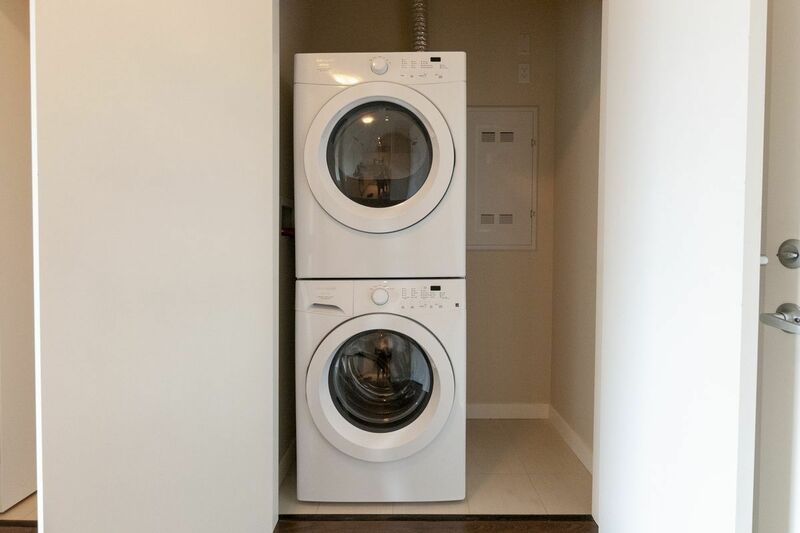 Spacious living room with rich dark laminate flooring throughout, in-suite laundry, quartz kitchen counter top, plenty of cabinet space with stainless steel appliance. Enjoy northern mountain view from balcony, great for entertaining. 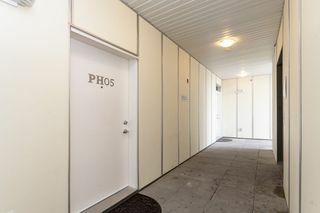 One secure underground parking space and a storage locker Close walking distance to nearby restaurants, recreation centre and Metrotown Mall. 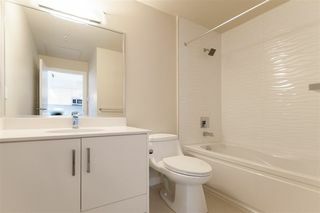 Steps away to Royal Oak Station and easy access to Highgate Shopping Centre. 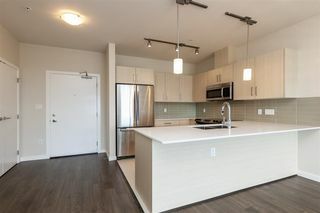 Come out and see this great looking unit. 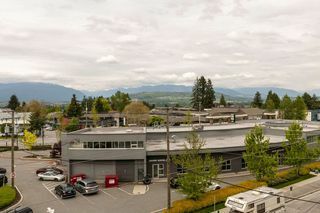 Open Sat./Sun May 12 & 13 from 2-4 pm.